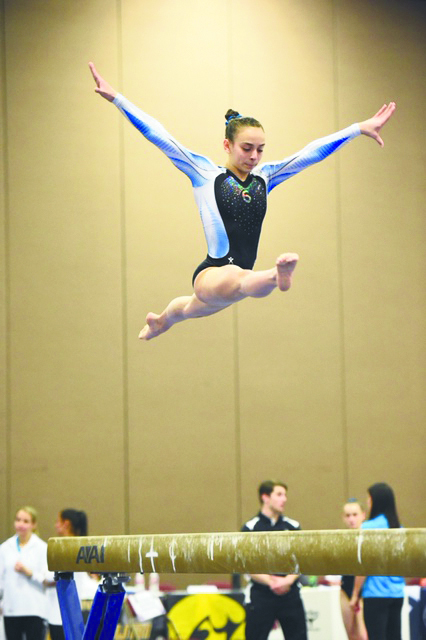 Thirteen-year-old Jenna DeVincenzo, an eighth-grader at Island Trees Middle School, took her first gymnastics class at All Stars Gymnastics when she was 5-years-old. After years of hard work and dedication, she has blossomed into an accomplished level 10 gymnast, the highest level in the Junior Olympic Program. DeVincenzo competes on all four events: bars, beam, vault and floor. 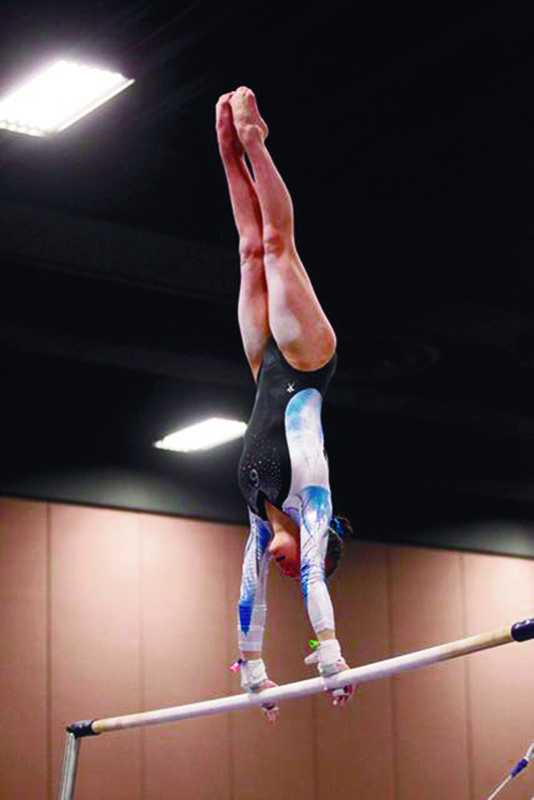 As a level 10 gymnast, she competes at the highest level in the Junior Olympic program. She practices six days a week for more than 24 hours. This past April, DeVincenzo competed at the Level 10 Northeast Regional Championships held in Springfield, MA. Her performance placed her in the top seven gymnasts in the region. That qualified her for the Junior Olympic National Championship where she represented Region 6. The first weekend of May, DeVincenzo and her coaches traveled to Fort Worth, TX for her to compete in the U.S. Junior Olympic Championships. She competed against gymnasts from around the country and demonstrated the skills she has developed along with the determination and dedication she has for the sport she loves. This was DeVincenzo’s first, of what should be many, national gymnastics competitions. The mission of Island Trees School District is excellence and success for all children.